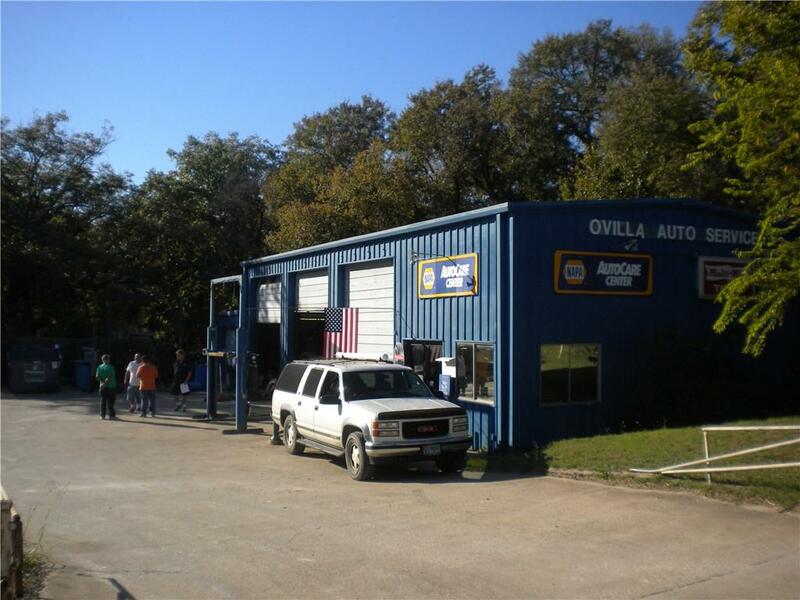 Over 20 years established auto repair business location in rapidly growing Ovilla and Red Oak area. 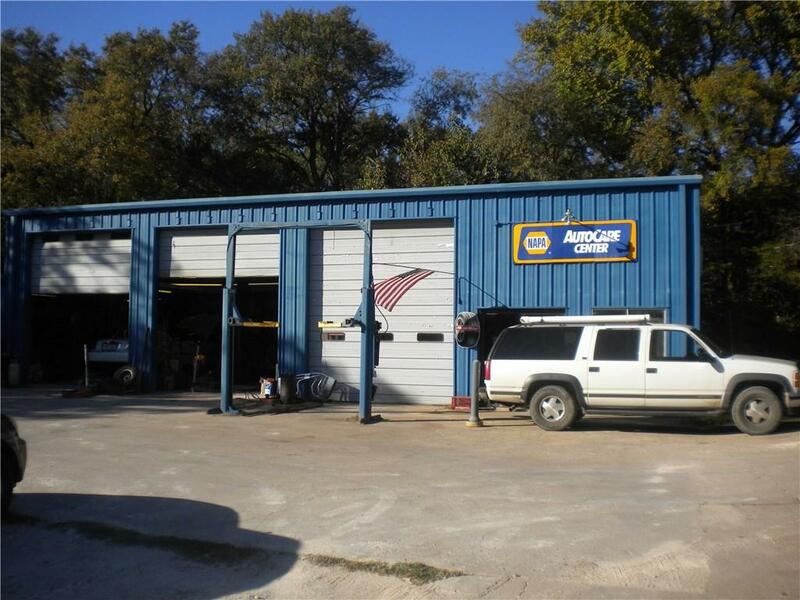 12% area growth rate per year (strongest in Ellis County) FM 664 is slated for 4 land expansion. 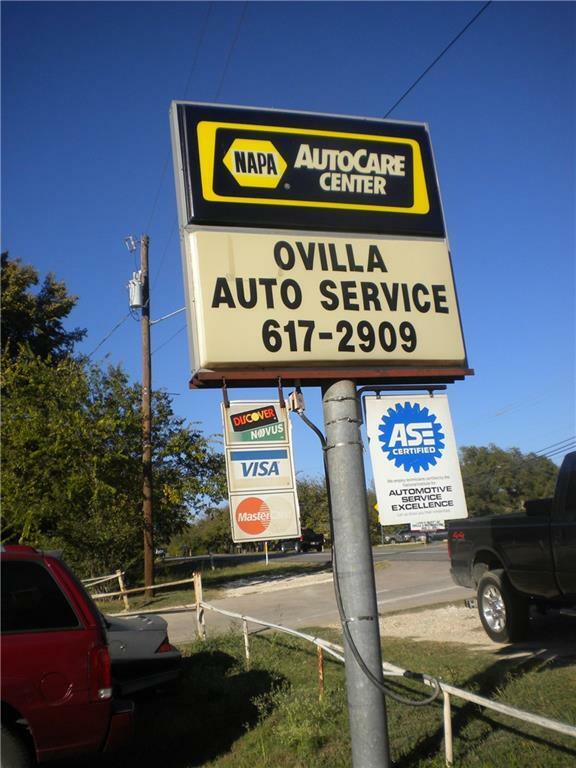 Highly visible, tremendous location. 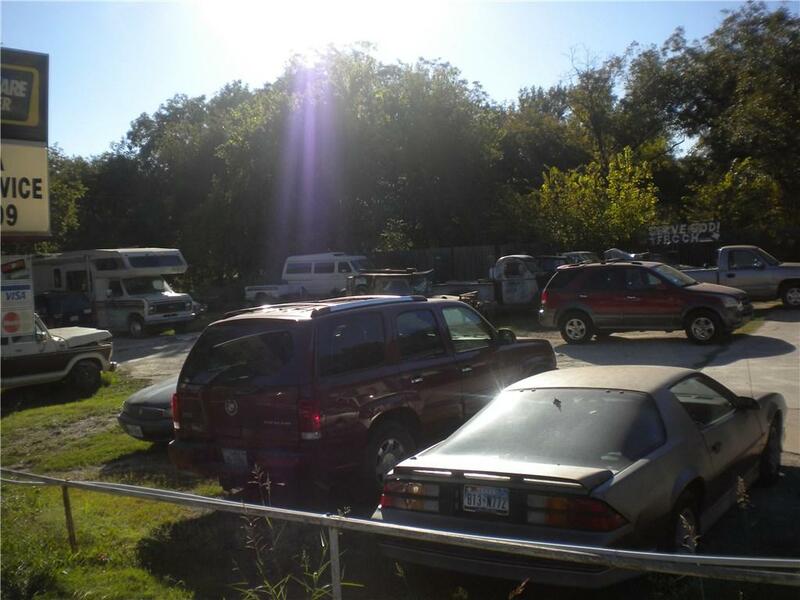 Sale includes Land, Inventory, and Business. Offered by Brett Hess of Hi View Real Estate.